Who would have guessed? Catalogs aren’t just alive and kicking — they’re being embraced by a new wave of online retailers. The internet and social media have been part of our collective lives for over two decades. Funny enough, the promise of a world free of bulky paper catalogs has been around since at least that time. These days there are plenty of people – some marketing professionals included – who are still hanging onto that idea. The fact is, we’re far more likely to have self-driving cars, drone delivery, and have the majority of our energy needs come from renewable sources than we are to get rid of catalogs. Paper catalogs did seem to go away for a while, but have come back with a vengeance. “Jeff Jones, chief marketing officer of Target, responded that for all the hoopla over digital marketing—and he’s a fan of it—old-fashioned techniques like coupons, Sunday inserts, and catalogs still deliver great value to marketers. Last year, J.C. Penney brought back its catalog after a five-year absence, to near-universal acclaim from its die-hard fans. Online retailer Neiman Marcus publishes 100 different catalogs a year — a combined circulation of over 37 million. 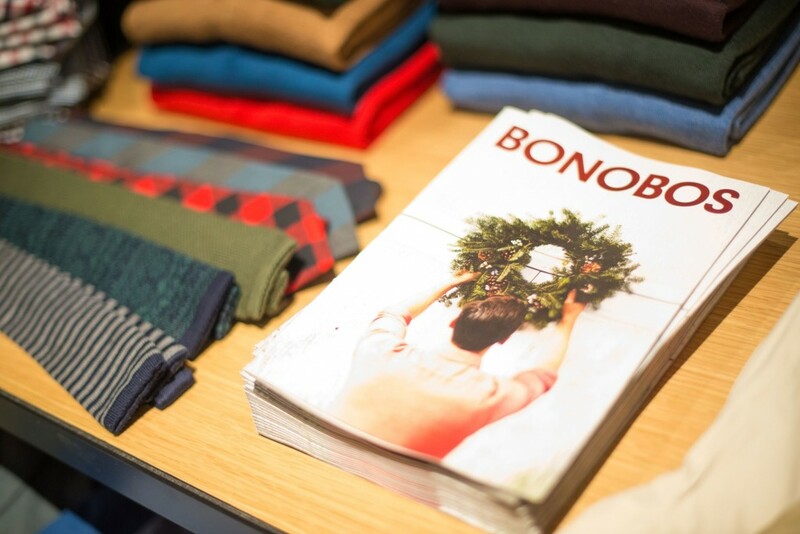 New brands like Bonobos are now known for their catalogs. Clearly they aren’t dead. But less than a decade ago, paper catalogs were facing extinction. 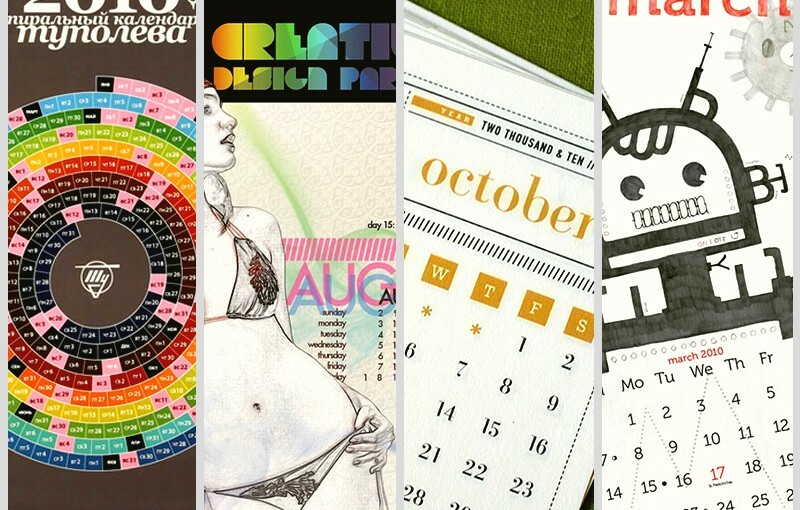 The Great Recession of 2008 seemed to signal the death knell of catalogs. Old school ink and paper seemed hopelessly outdated and superfluous. Compared to e-commerce sites, they’re expensive to update, result in an inordinate amount of waste, and just seemed an overall terrible investment for businesses needing to cut back. And cut back they did. According to the Direct Marketing Association, in 2012 direct mailings of all kinds dropped to its lowest level since it began collecting annual data in 2001. There were a few notable holdouts, including Patagonia and Brookstone. But even larger brands known for their catalogs like J.C. Penney decided to stop issuing catalogs altogether. 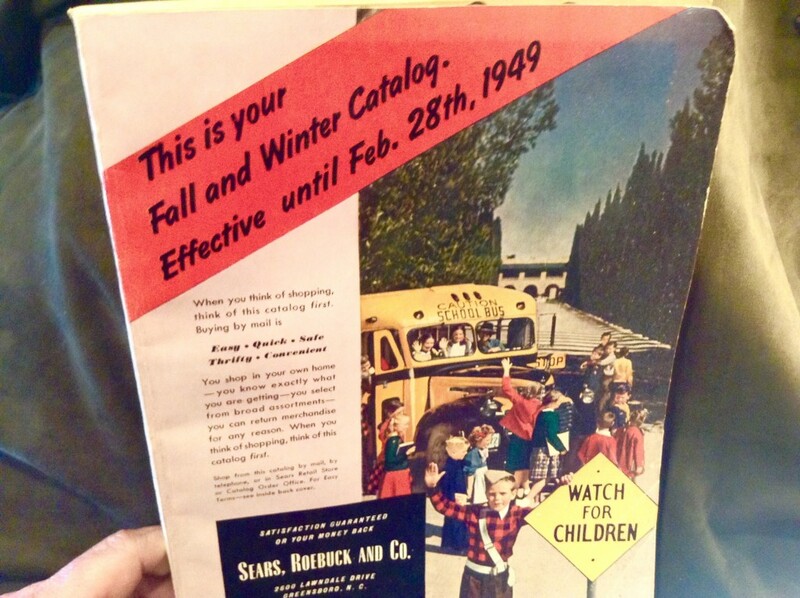 For a few short years, catalogs had all but disappeared from the mainstream. Then a funny thing happened — both brick-and-mortar and online retailers slowly found that customers who were given catalogs not only spent more, they tended to develop longer-lasting relationships with the retailers as well. These effects were further amplified when the relationships were nurtured both in the real world and online. 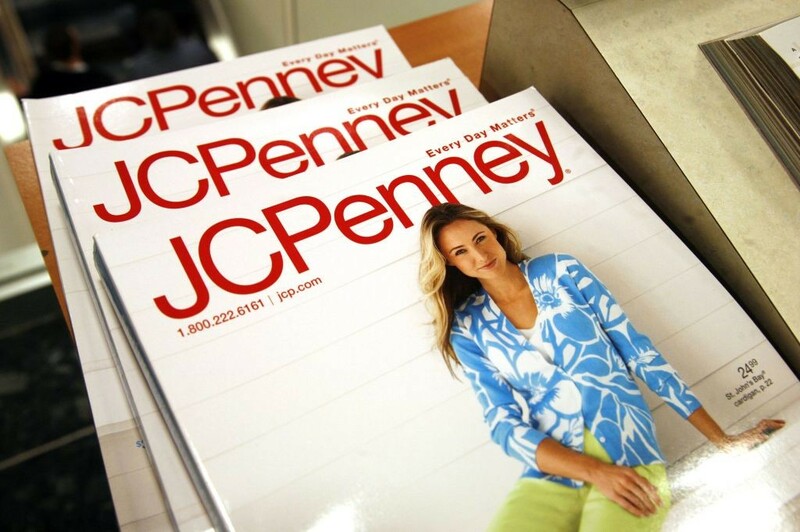 In what was seen as the tide turning in favor of catalogs, J.C. Penney started mailing catalogs again after a five year hiatus in 2015. More businesses also began to realize that customers treated and experienced online and real-world contact with information very differently. For one thing, our brains are far less likely to retain information we find online compared to information we learn though print materials. We are also far more likely to value information delivered on print materials compared to what we read online. You can even test these out yourself by asking avid readers if they prefer reading a book in print or on a tablet. If you press those respondents who chose books for their reasons, you’ll likely hear things related to the “feel of the pages”, or the vague “book scent“. These aren’t just romantic longings for a past era. Our brains tend to retain that much more information and make a better connection with data when we are presented with a tactile or olfactory response in addition to what we read or see. It’s become clear that paper catalogs hold many of the advantages books have over Kindles and iPads for general reading. 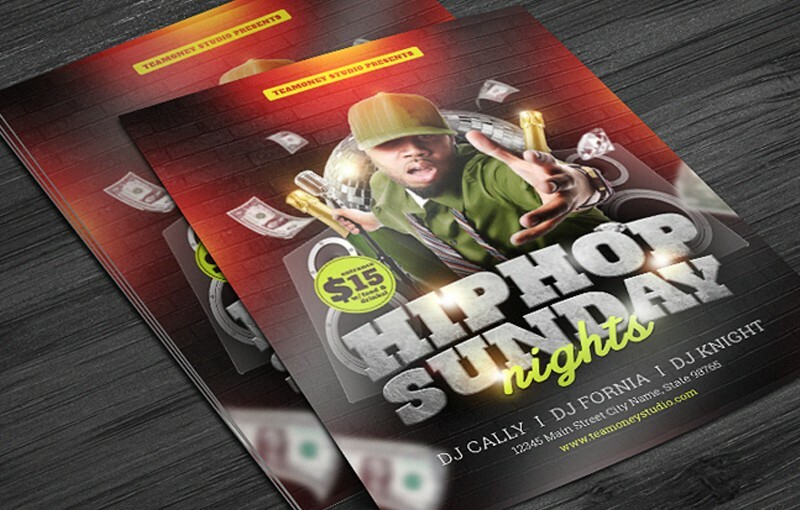 Businesses are also starting to see how catalogs make perfect sense within the context of online marketing. 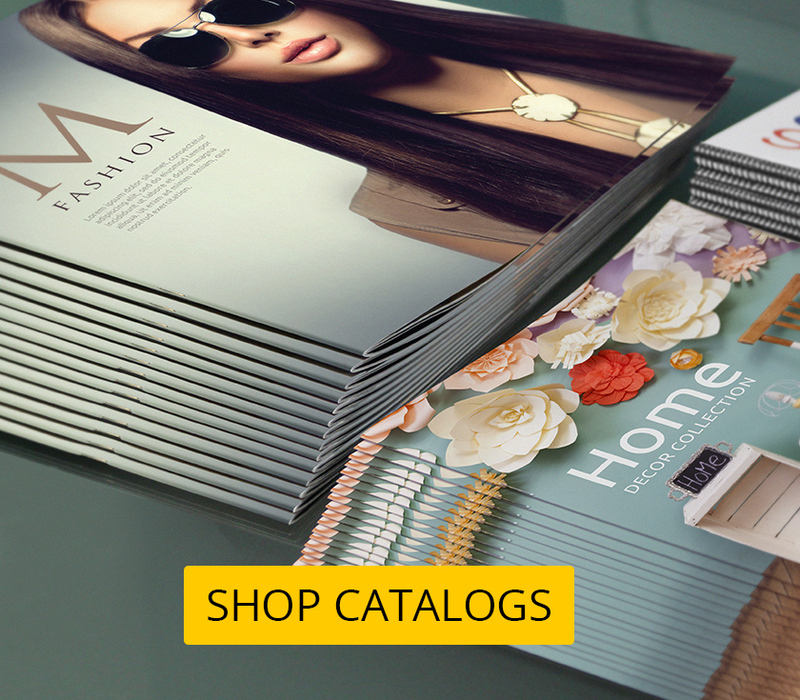 Paper catalogs can in fact, be a perfect complement to cutting-edge online marketing methods. One can for instance, send catalogs only to specific customers who have visited your site or otherwise interacted with you multiple times. These targeted customers are far more likely to develop a stronger relationship with the brand and are also far more likely to respond to the catalogs. This means a much better return on investment than was possible during the pre-internet heyday of print marketing. 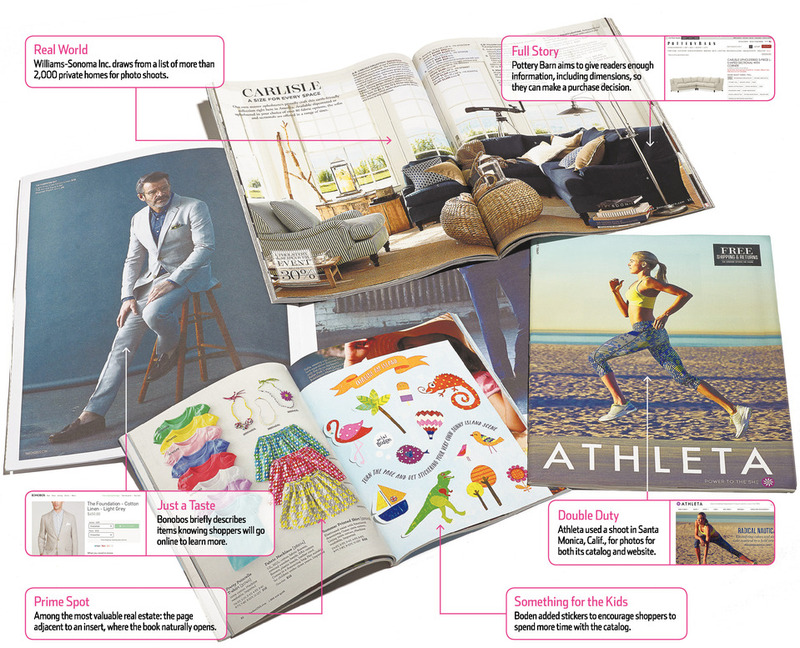 Catalogs are also a great place to give customers the kind of content that just wouldn’t make sense on a website. 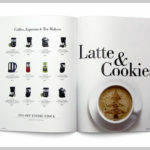 Williams Sonoma for instance, includes recipes in its catalogs, alongside the products needed to create them. Restoration Hardware’s catalogs barely even look like catalogs, containing profiles and interviews of craftsmen, professional photo spreads, and feature stories. Using modern database analytics also means you can get a huge bang for your buck with catalogs. British online fashion retailer, Shop Direct, produced 30 million catalogs in 2002. Now they produce less than a million. But even with the drastic reduction in quantity, these print catalogs still accounted for 10% of Shop Direct’s business, generating 240 million euros (approx. 262 million USD) in sales in 2014. Only Shop Direct and their printing company can know what they spent on each run, but that is a return of over 262 dollars for every catalog they sent out! 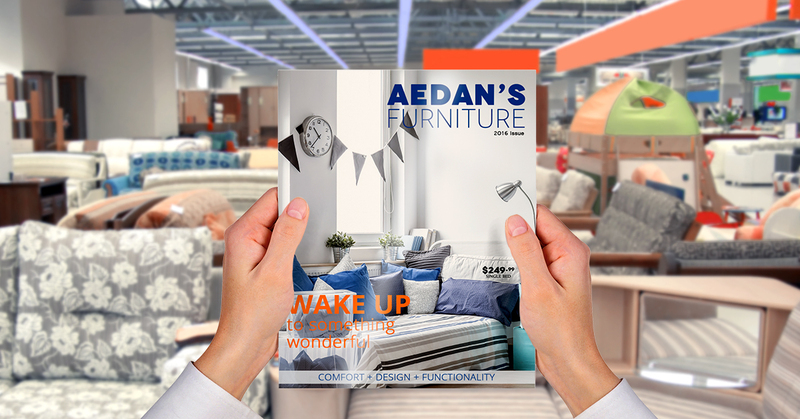 It’s apparent that catalogs will probably never again be suited for top-of-the-funnel marketing efforts in the way that Baby Boomers and Gen X-ers were used to. But thanks to how marketers are able to track customer behavior today, they have become an ideal tool for middle and bottom funnel development strategies. 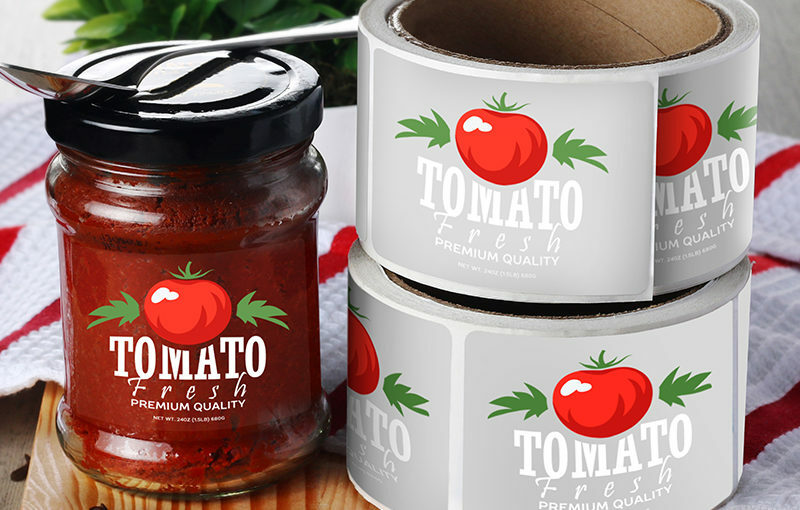 Thanks to ever-granular database management techniques, you could even send specific catalogs to different categories of customers if you operate different brands or want to appeal to different customers in a particular way. You don’t need to be a huge business like Bloomingdale’s or Saks Fifth Avenue to be able to run with these catalog strategies either. Smaller, newer companies such as Bonobos and Birchbox are already mailing catalogs to customers. UPrinting has been selling more catalogs year-over-year proportional to our other products in the past few years, mostly to small businesses. The fact that catalogs are used in these specific ways should put to rest arguments that they are only coming back because the world economy is improving. The real reason is that the way businesses are able to track customer needs and behavior has far exceeded anything thought possible a decade ago, making catalogs a viable option for businesses once again. To those who aren’t in the know, catalogs might seem old-school at best, and hopelessly out-of-date at worst. But to industry leaders and lovers of solid data, catalogs are a solid bet for boosting sales, customer relationship management, and brand development in the post-social media age. 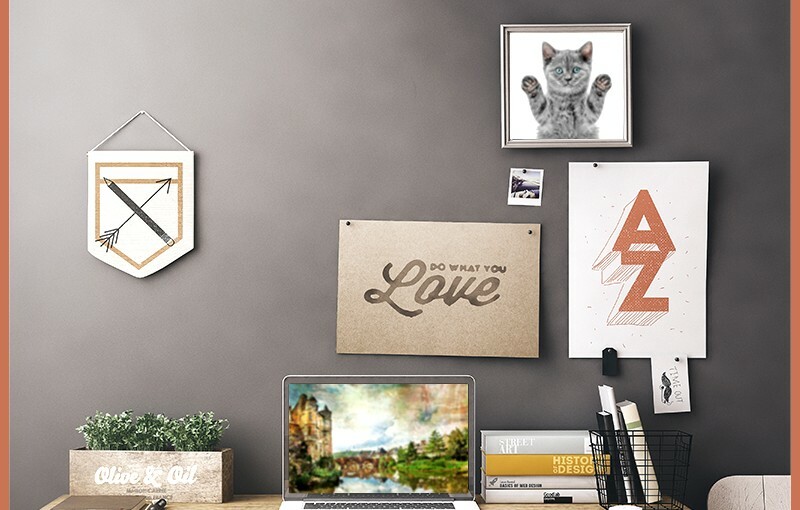 eCommerce.eu – Catalogs in ecommerce: unnecessary or indispensable? 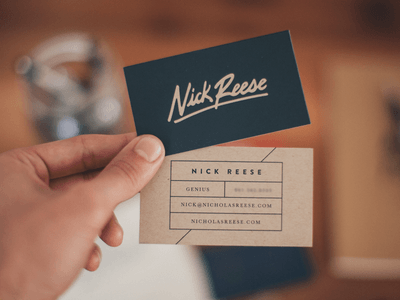 Sweet Tooth – Are Catalogs Making a Comeback in eCommerce?